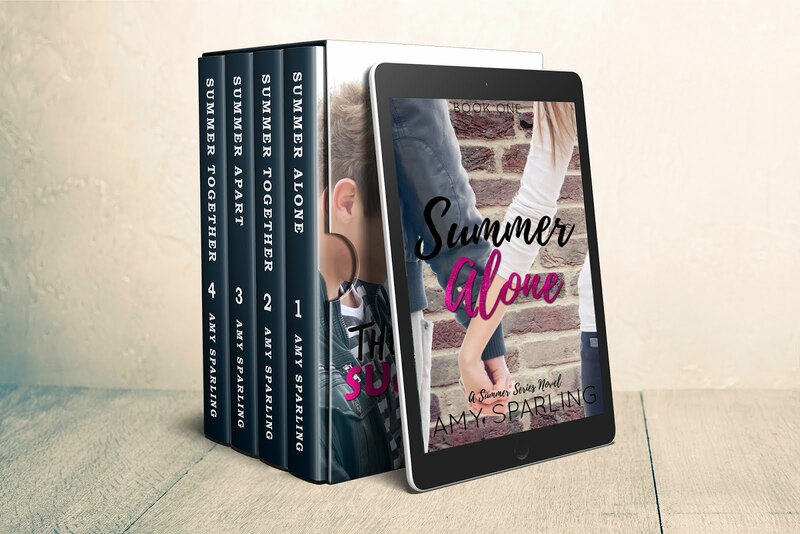 Official website of author Amy Sparling: Summer Unplugged Audiobooks! 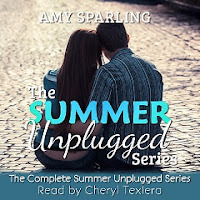 I was recently lucky enough to have the fabulous and super talented Cheryl Texiera narrate the Summer Unplugged audio books! You'll probably recognize her as Maya's mom on the Disney Channel show Girl Meets World and she did a FANTASTIC job of reading Bayleigh's voice! You can also get the Summer Alone series and a few of my other books on audio. Click here to see all my audiobooks available.